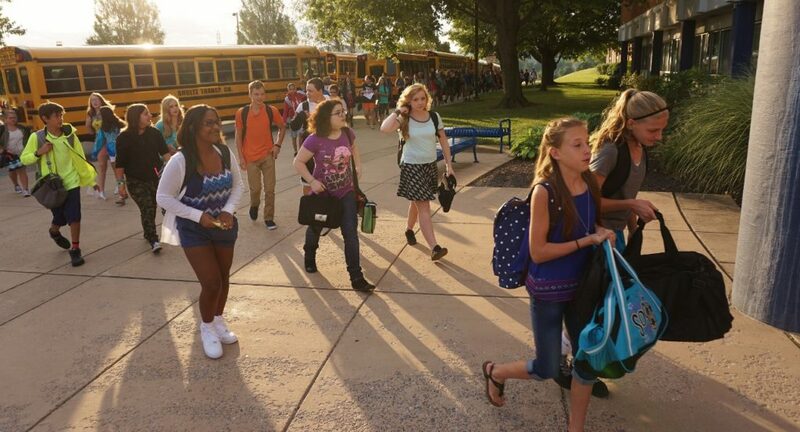 Wednesday, Aug. 24, is the first day of school for all students in Penn Manor School District for the 2016-2017 academic year. The new year will mark the reopening of Pequea Elementary School, which was closed for renovations last school year. Conestoga Elementary is closed this year for renovations. Penn Manor professional staff will begin their year with Opening Day activities at Penn Manor High School on Monday, Aug. 22. School will not be in session Friday, Sept. 2, and Monday, Sept. 5, for the Labor Day holiday. We look forward to the start of a safe and successful new year!